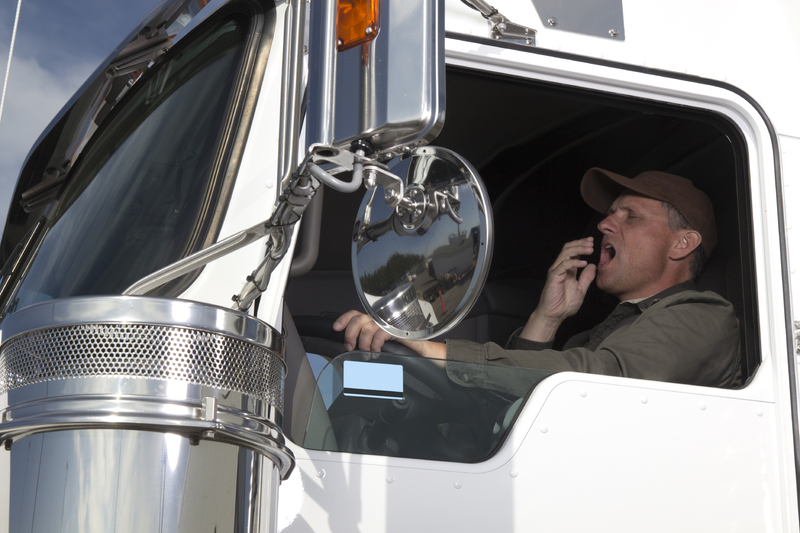 Home Truck Driving Safety What Are CSA Scores? We get a lot of questions here at Truckers Logic and one of the most common, What are CSA scores? Thought we’d offer a guide for those of you searching for your CSA score as we’ve seen a lot of different changes since December 2015. 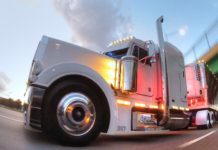 CSA stands for Compliance, Safety, Accountability, and is an FMCSA initiative that was introduced to improve the overall safety of commercial motor vehicles. The CSA program was first introduced in December 2010. The CSA program is based on carrier performance and calculated with a number of different data points. There’s a number of different that CSA scores are calculated. Your company’s safety data is collected from accident reports, investigation results, roadside inspections and registration information provided. This data can be found on the FMCSA’s Safety Management System website, which is regularly updated with accurate data. FMCSA refers to their Safety Management System as SMS. 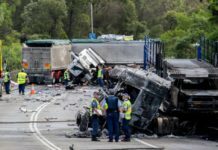 According to FMCSA, their SMS takes into consideration the amount, severity and date of any violations, inspections or crashes a carrier has been involved in. If you have recent violations, these will hold higher scores compared to violations that are older. Crashes and accidents are scored differently than other violations. As another example, a crash that resulted in a fatality or heavy property damage would be more severe compared to a crash that only required a tow. Unsafe Driving – Dangerous or careless operation of a vehicle including unsafe driving practices like speeding, improper land changes or failure to wear a seat belt. With this data categorized, the SMS will group carriers, with the same range of safety requirements, together by each BASIC. All carriers will be ranked and assigned a score from 0 through 100. If carriers have a high score, interventions will be planned for those with bad scores. Carriers will have opportunities to improve their scores by passing new inspections violation free. CSA scores are also made publicly available, however, the public do not have access to the Crash Indicator or Hazardous Materials Compliance BASICs. We discuss this in detail below. Pursuant to the FAST Act of 2015, certain information previously available on the Federal Motor Carrier Safety Administration’s (FMCSA) Safety Measurement System (SMS) Website related to property carrier’s compliance and safety performance is no longer available for public display. Property carrier data available to the public includes inspection and crash data, investigation results, and measures for all public Behavior Analysis and Safety Improvement Categories (BASICs), however, the Crash Indicator and Hazardous Materials Compliance BASICs remain hidden from public view. Measures are generated directly from safety data and not based on relative comparison to other motor carriers. Complete SMS results are available to enforcement users and motor carriers that are logged into the SMS. Logged-in enforcement users can view all carrier safety data, while logged-in motor carriers can only view their own data. If you are a motor carrier and do not have login credentials, please click here for more information on how to obtain your PIN. Since DAT is one of our partners, we wanted to make sure we updated you on their service. 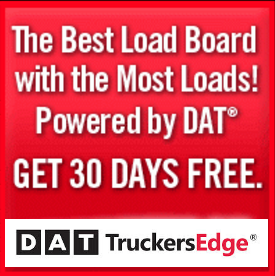 Because DAT Solutions will no longer receive CSA data from FMCSA, in the coming days we will be removing CSA scores from DAT CarrierWatch®, our subscription-based carrier monitoring service. CSA scores will also be removed from the DAT Directory, which lists information on all DAT customers. The DAT Directory is included at no charge with DAT load boards. We will be monitoring FMCSA’s moves with regards to CSA. If the agency chooses to release portions of CSA data to the public in the future—which the law allows—we will work with them to identify a source for that data and we’ll consider publishing it as well. If you have any questions, or if you have any special needs related to carrier monitoring data, please call us at 800-547-5417 or email Customer Support. Still have questions? Access FMCSA’s CSA help center right here.